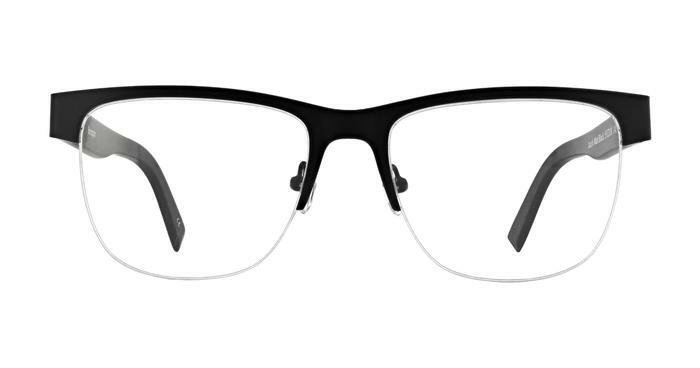 The Harrington Jacob has created a semi rimless design that is incredibly comfortable. Using a combination of gunmetal and black together, this piece is sophisticated and easy to wear at work or running errands. Great for work. I struggled with full rimmed glasses looking down at a tape measure, these are great. Good quality, well made fantastic price worth every penny, have already recommended to friends and family. My perfect frames everything is as expected and feels great good quality aswell.